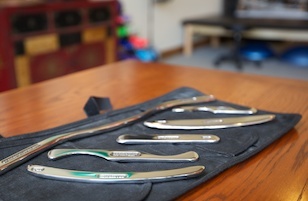 Mindful Motion specializes in healing the elderly, musicians, athletes, outdoor enthusiasts, and CrossFit athletes. 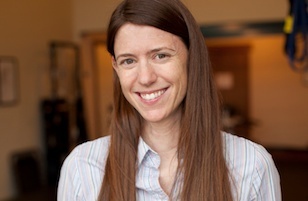 Mindful Motion offers a comprehensive set of techniques to heal or alleviate health conditions. 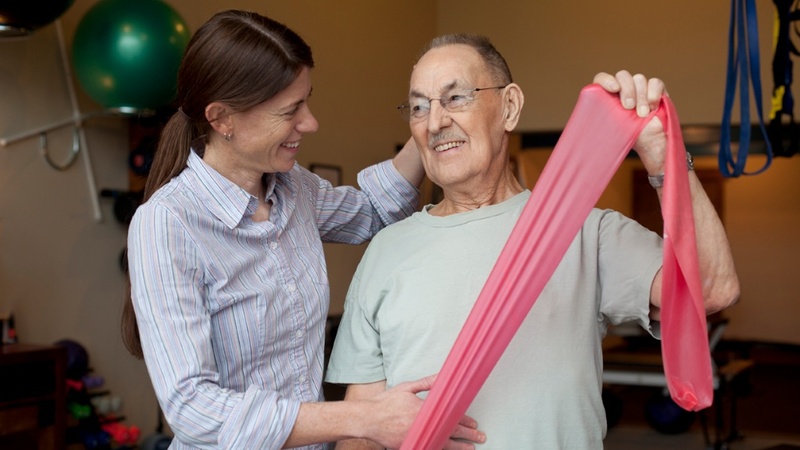 Mindful Motion focuses on helping patients reduce movement dysfunctions via efficient movement strategies. For more information or to schedule a consulation, please contact Kat. 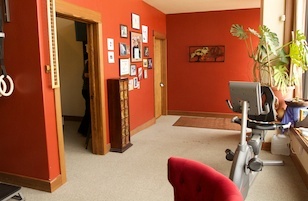 Kathleen Ingalls runs her own practice, Mindful Motion Physical Therapy & Wellness, in Kalispell, Montana. In addition, she works as an on-call physical therapist for Immanuel Lutheran Home and Heritage Place. Mindful Motion treats conditions resulting from trauma and injury, musculoskeletal conditions of the spine and extremities, chronic or recurring pain disorders, anxiety and stress-related pain, and neurological problems. 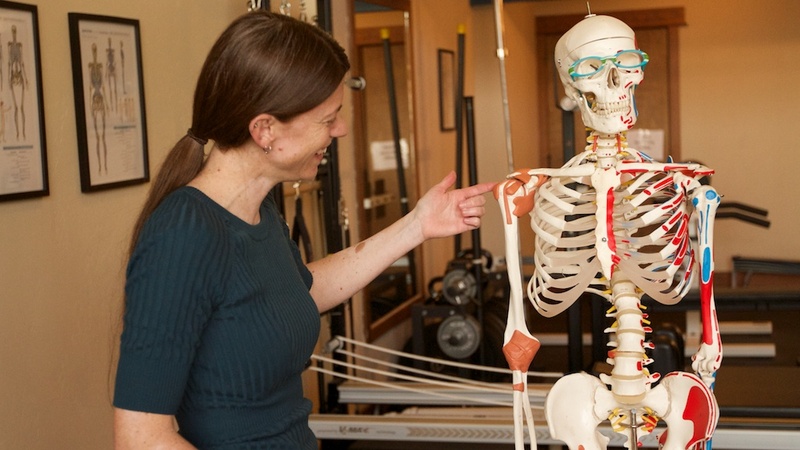 Mindful Motion specializes in helping patients and clients eliminate or reduce their pain and movement dysfunctions while gaining awareness and control of efficient movement strategies. 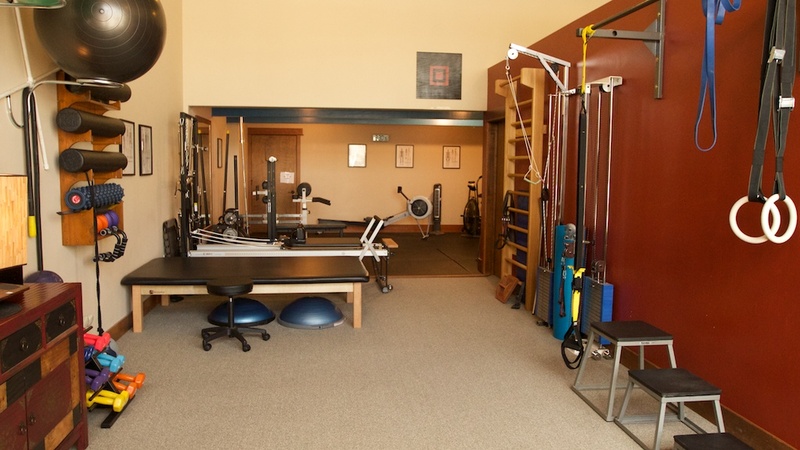 On this site you'll find information about our treatments, Dr. Ingalls, and how to contact the clinic to schedule your appointment. 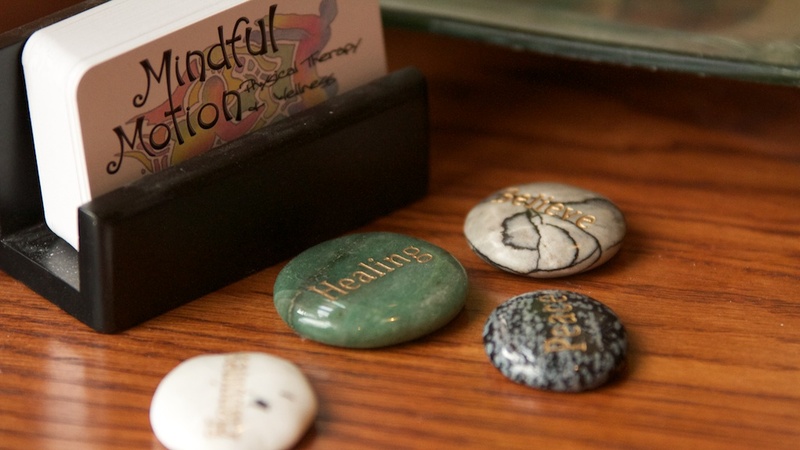 Mindful Motion looks forward to the opportunity to help you back to wellness.